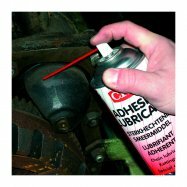 Multipurpose lithium grease for general machinery lubrication. Reduces friction and wear. 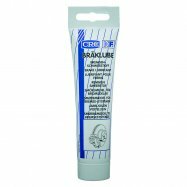 Ideal for lubrication of friction and non-friction bearings. Has excellent anti-corrosion properties. 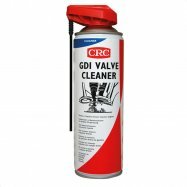 Can be used as a universal lubricant for cars, machinery and tools.